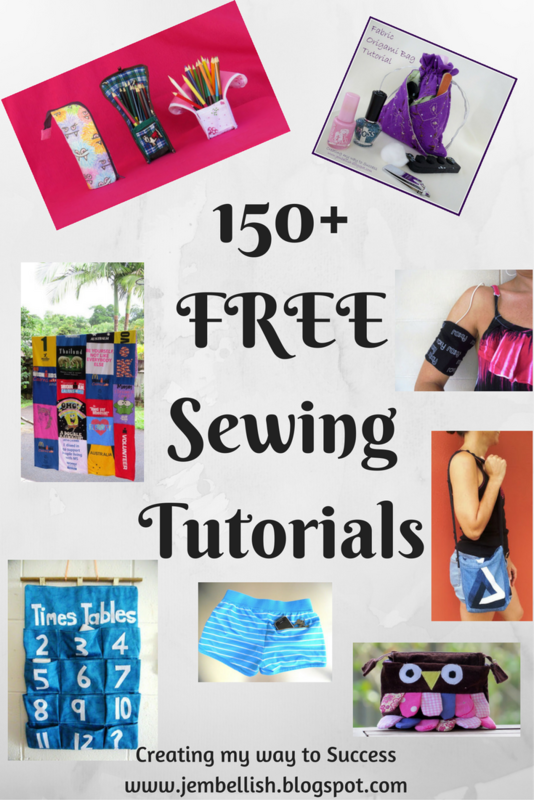 Over the years I have produced over 150 sewing tutorials. 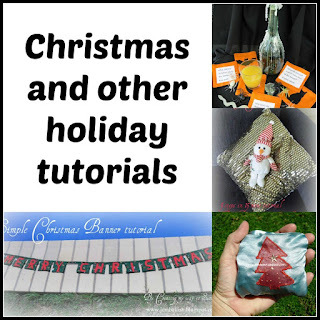 They can all be found here - both in blog post form and as free downloadable PDFs. 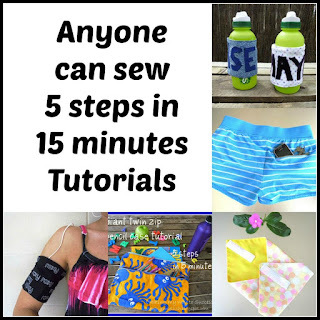 I love to encourage people to sew and give things ago. 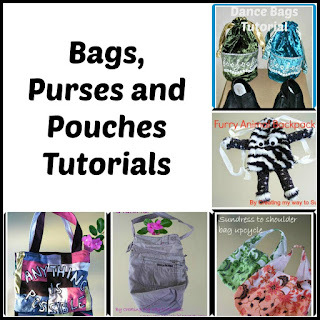 There are tutorials here for making all manner of things and for all levels of sewing ability! I hope you'll find something you like! 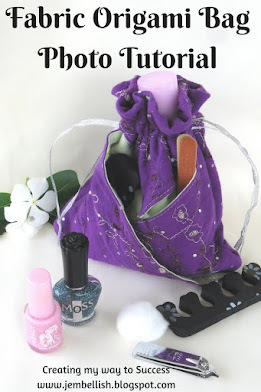 Just click on the pictures below to go to each categorized page and find the individual tutorials. I thought it would be fun to make aprons for my nieces ages 12 and 81/2. In the mood to sew tonight. Problem? I did not have a pattern. 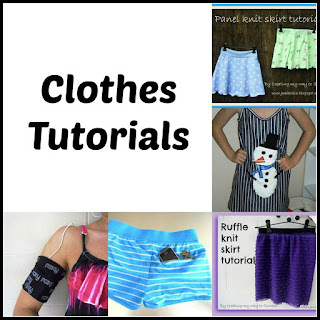 I found your website online and your easy to make apron pattern is perfect. Thank you so much for sharing. You have a very generous heart!! You're so very welcome Grandma Joyce! Glad my pattern was of use! Hy thanks for all the tutorials,youre amazing! 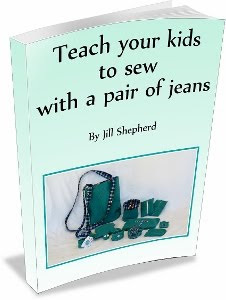 Jill, I just dropped by from visiting Threading My Way where my fellow blogging friend, Pam, mentioned your blog. I am so glad that I have been introduced to your blog. 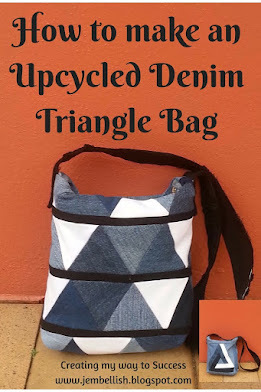 I, too, believe in reusing and upcycling things. 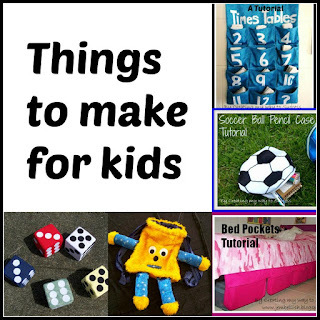 I browsed about for a few minutes and saw some really good ideas. 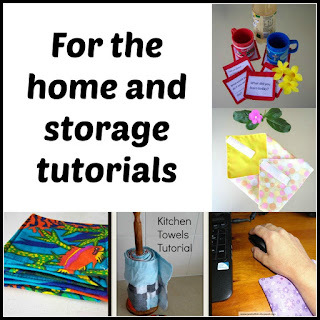 I love the idea of the magnetic pouches for the fridge and am going to start making some for my fridge soon! I have signed up to follow your blog so that I can better keep up with what you have in the works! Have a lovely weekend! I am loving all the great ideas here! It is totally amazing to me how many clothes people have, including my family and I try hard to not waste. I guess people don't really think of clothing as waste, but clothing is just as important as food in regards to how it is manufactured and shipped, etc. Did you see that show on SBS a while back where they sent fashion conscious people to the Third World to see how their clothes were actually made? It was really interesting and I think most people don't realise all the problems with clothing manufacture. I hate the fact that you can go to KMart and buy a tshirt for $3 as I know what that means. Whereas the KMart ads encourage that cheap is good mentality. Anyway, I'll stop raving now! Just good to find someone who probably doesn't think I'm a nutter - most peoples' eyes glaze over when I start mentioning things like this!! Absolutely right Jayne. 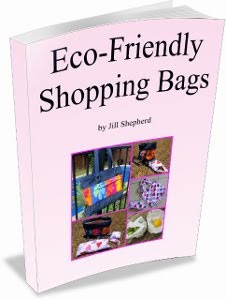 It's all too easy to buy clothes just because they're cheap - I know I've done it lots, but we do have to look at the bigger picture and WHY they are so cheap. 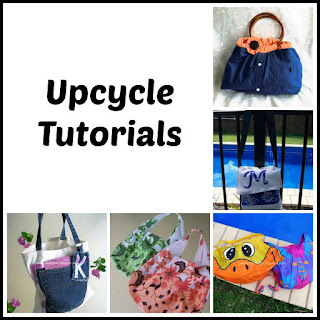 I think the way to go is definitely look at how we can use the clothes we already have - refashion, recycle, upcycle etc.They are such a good way to source fabric for making anything and everything too! You have a brilliant ideas.. thanks alot for the tutorials.. Thank you for sharing your ideas..Merry Christmas.. Thanks Bianka! And a very Merry Christmas to you too! !